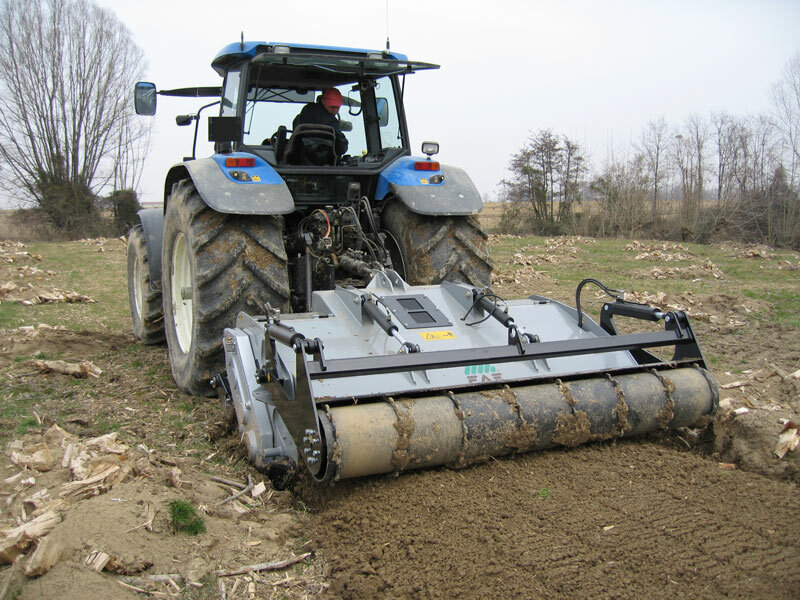 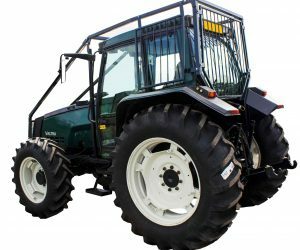 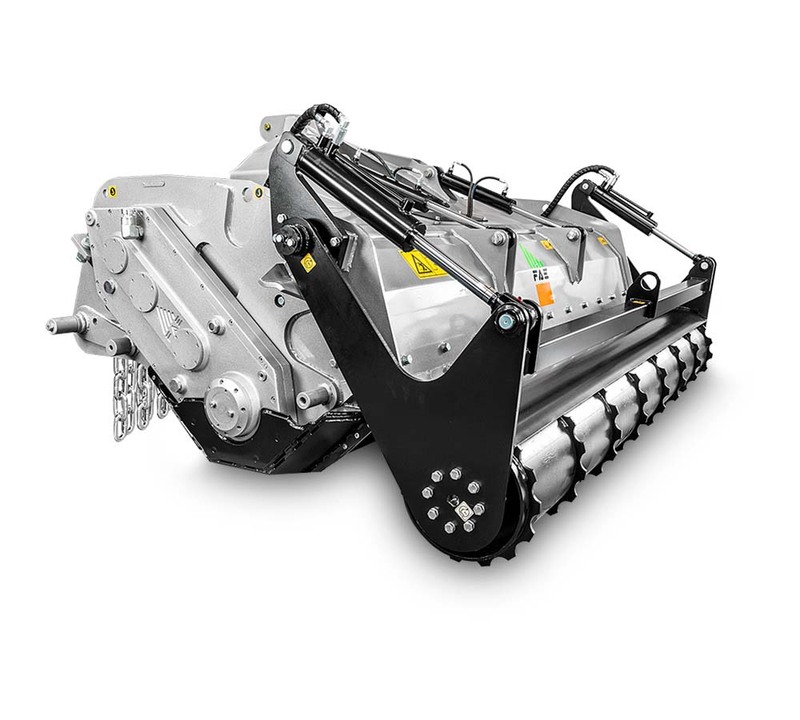 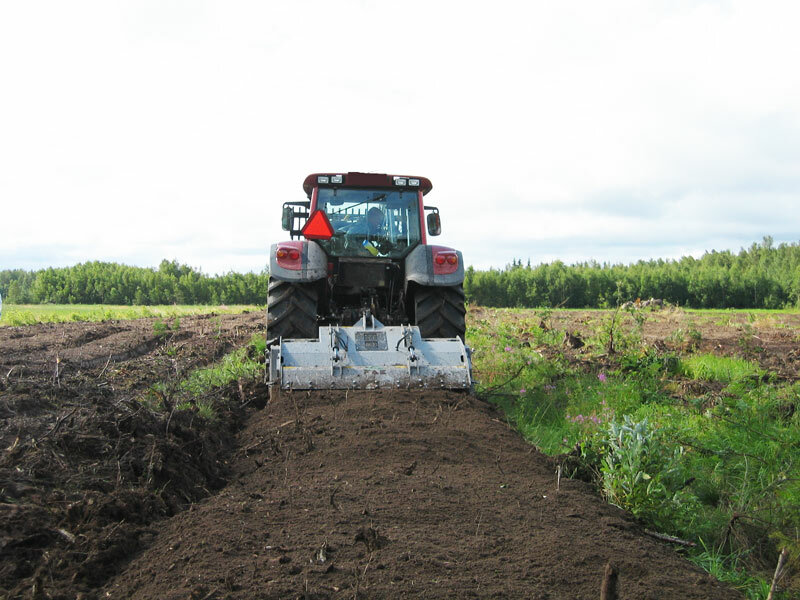 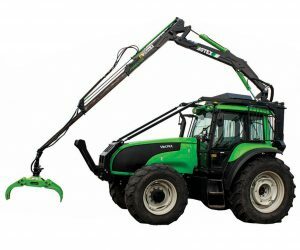 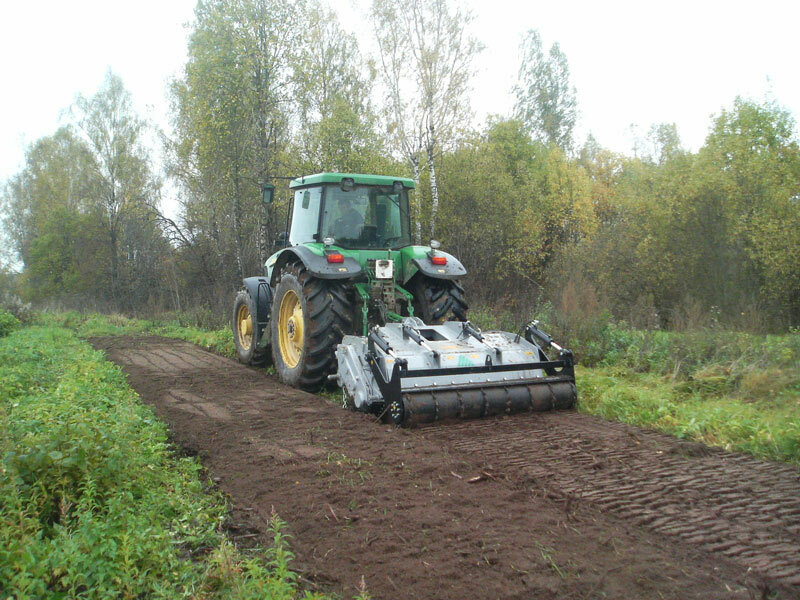 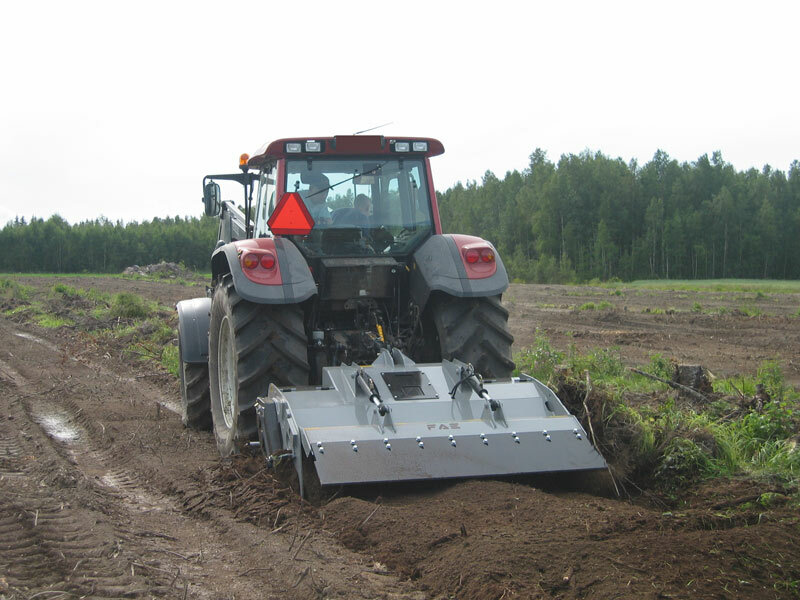 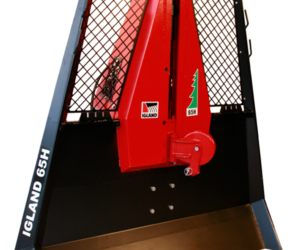 This Heavy Duty Forestry PTO Tiller is designed and built to be used with medium to high power tractors. 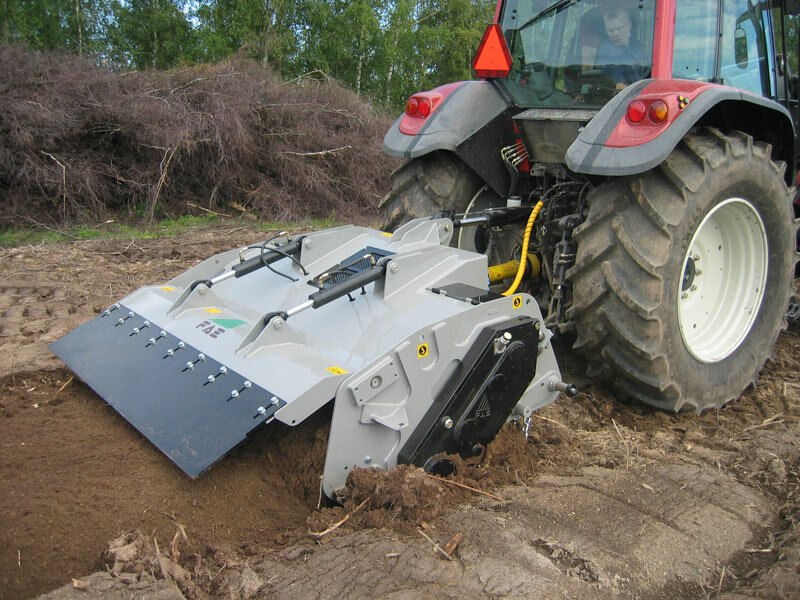 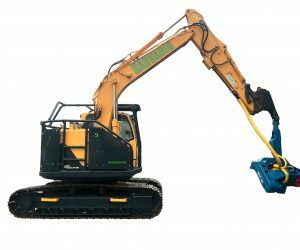 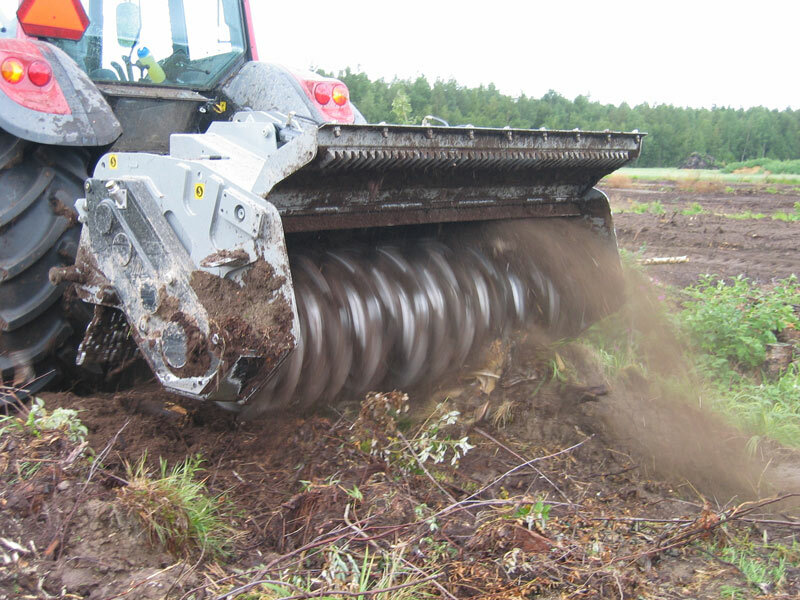 in diameter to a depths of 40 cm/16”, for excellent depth soil reclamation. 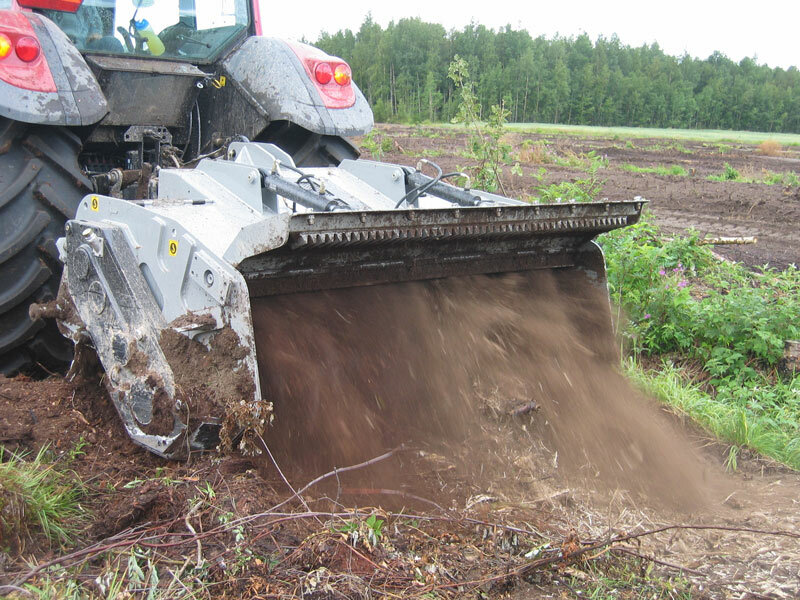 The soil is thus ready for planting without further processing.